This weeks prerecorded episode. 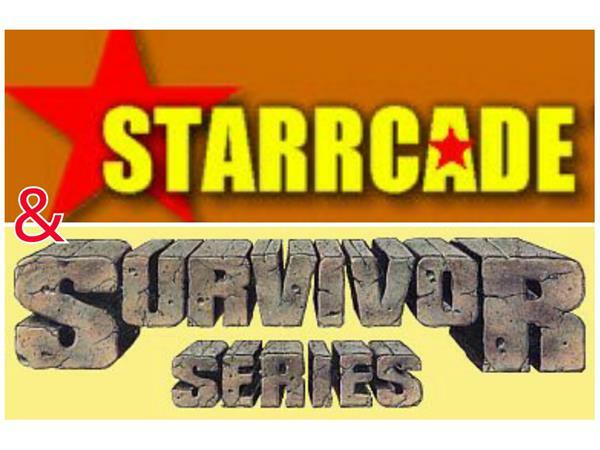 We will be discussing Starrcade & Survivor Series part one and this episode i have some really great guests on this show. The host from "Bodyslam The Competition" Chris Adams, The cohost from "kevin sullivan presents up to the task" John Waraksa And Nick. hope you in joy this episode. Please leave a comment about the show. 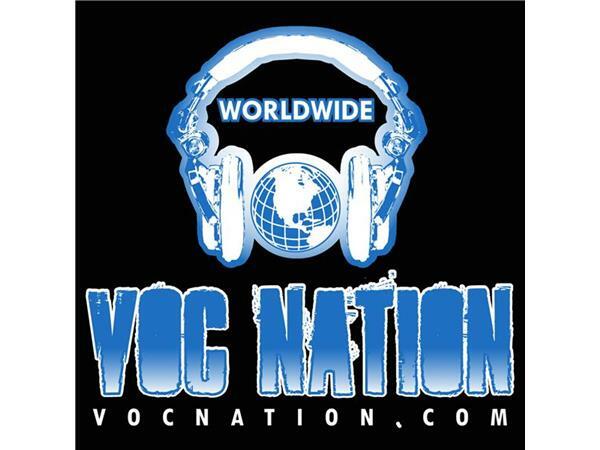 Make sure you go to www.vocnation.com to listen to this podcast archives and also check out all the other podcasts they have. 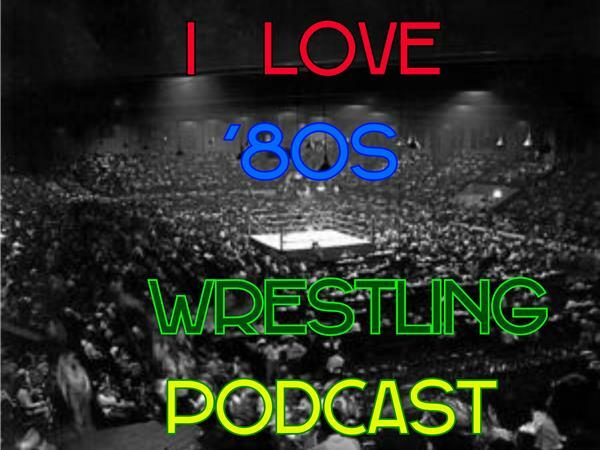 Don`t forget to follow I Love `80s Wrestling Podcast on twitter @IL80sWP and I Love `80s Wrestling facebook page.